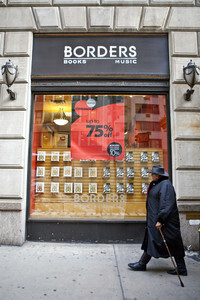 Borders filed for Chapter 11 bankruptcy today in New York. The company announced that it would close 30% of its “underperforming” stores. Papers also indicated that the company had liabilities of $1.29 billion and assets of $1.28 billion. The largest publisher creditors were: Penguin Books with $41,000,000 owed, Hachette Book Group with $36,000,000, Simon and Schuster with $33,000,000 and Random House also with $33,000,000. For months now most people in book publishing have been expecting this to happen. At the end of December Borders announced that they would not be paying any of their suppliers for the month and again failed to pay at the end of January. Filing for Chapter 11 bankruptcy does not mean the end of Borders. It allows for a structured reorganization of the company that will seek to allow them to shed expenses, such as unprofitable stores, and protects them from creditors until they can get on their feet again. Often businesses that go into Chapter 11 bankruptcy later file for liquidation. 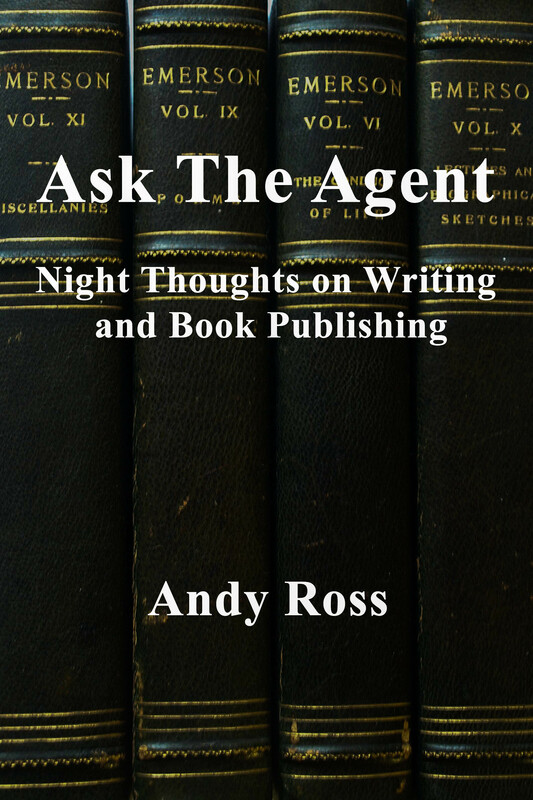 Blogging tips for writers. Check it out. There is a great statement from the Authors Guild that analyzes the failed efforts by Amazon.com to create a monopoly on the sale of e-books. Last year, when Amazon had about 90% of the market share of e-books, they were routinely selling them below cost for $9.99. Five of the six largest publishers (Random House is still holding out) made deals with Apple to adopt a new “agency” model whereby the publisher would set the price on the e-book and offer each retailer a 30% commission on sales. 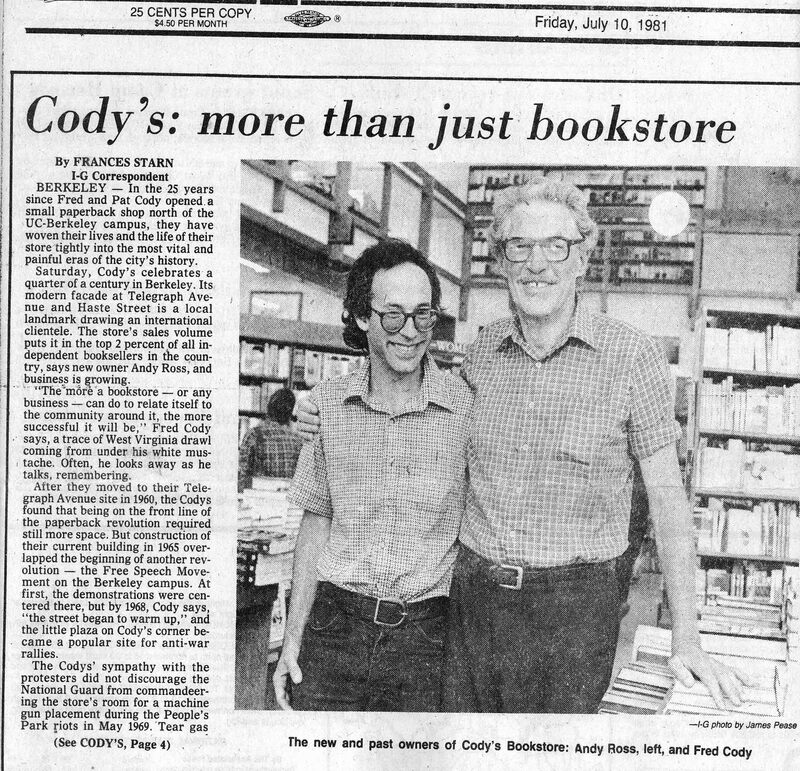 This restricted Amazon from engaging in ruinous price competition in order to drive competition out of the e-book business. Today Barnes and Noble, Google, Apple, and independent stores are gaining market share. The strangle hold of Amazon is being attenuated. Check out this analysis by the Authors Guild. It is the best statement I have seen explaining the history and the impact of these important developments.